New project of My Dying Bride’s drummer presents song "Sacred Soil"
The British epic doom metal band Godthrymm, which includes former and current members of the bands My Dying Bride and Anathema, unveiled a song "Sacred Soil". The composition will appear on the upcoming EP "A Grand Reclamation". 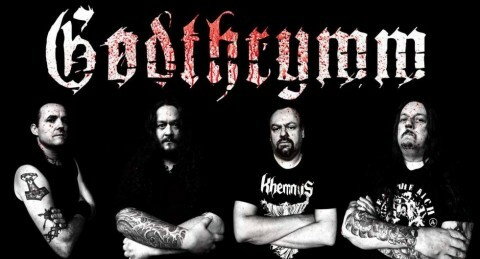 According to the press release, Godthrymm is "a reconnection of old brothers with a shared musical past, to create crushing new apocalyptic metal that is a culmination of everything musical that has brought us to this present day". With Hamish Glencross (Vallenfyre, ex-My Dying Bride, ex-Solstice) on lead vocals and guitar, rejoined with old partners Chaz Netherwood (ex-Solstice) on guitar, and Shaun Taylor Steels (My Dying Bride, ex-Anathema, ex-Solstice) on drums. The line-up was completed by the addition of Rich Mumford of Malediction on bass. 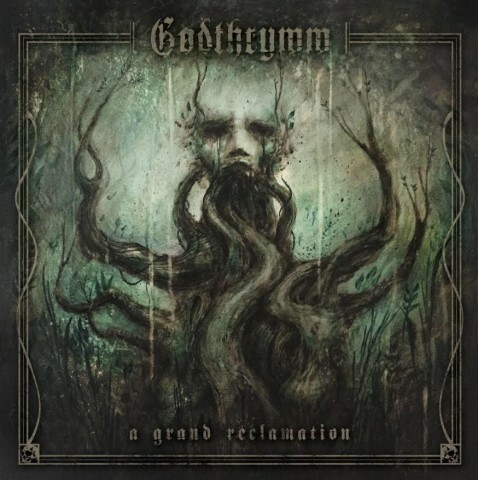 Godthrymm's 4-track EP "A Grand Reclamation" will be released on April 6 on CD via Transcending Records and on 12-inch vinyl via Cosmic Key Creations. Godthrymm will perform on May 12 at the UK Manest Fest 2018 with Monolith Cult, Evile, Xentrix, and other bands. Listen also: Song "Springfield" from Anathema’s album "The Optimist"